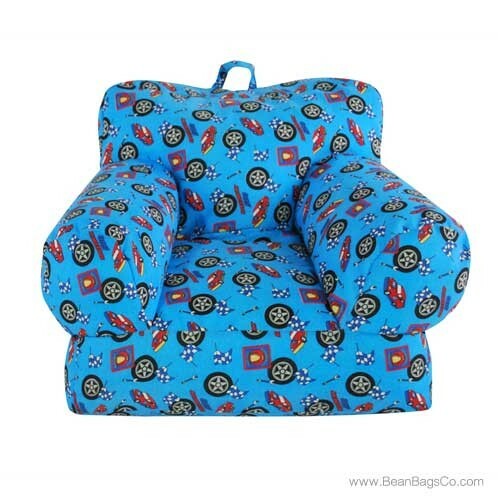 Put the “vroom, vroom!” in your child’s day with a cool kids’ bean bag arm chair made in just the right size for the smaller driver! 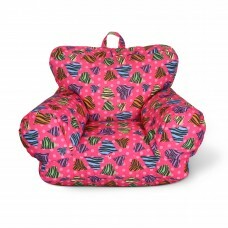 This kids’ armchair is versatile enough to meet every seating need without taking up space or weighing so much that it is difficult to move. 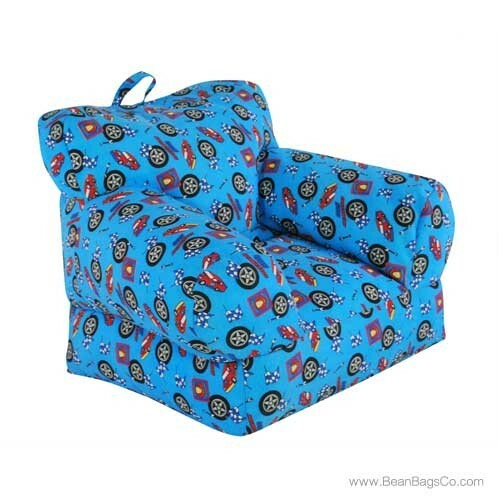 You can carry this child beanbag kids’ chair from one room to another easily so your little racer will have comfortable seating all over the house. 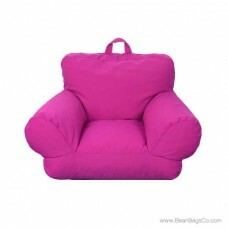 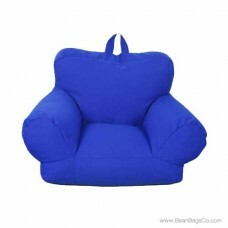 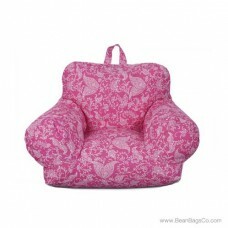 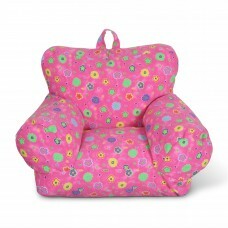 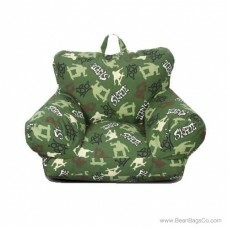 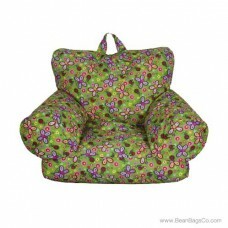 This little armchair beanbag is ideal for all your child’s seating needs. 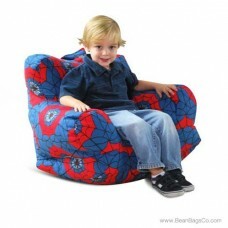 In front of the television, playing at a table, or just relaxing and reading, this chair will soon be the favorite seat in the house. The race car print appeals to your little daredevil, as well! 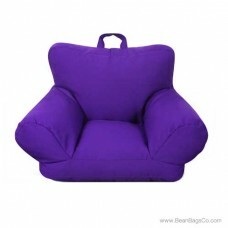 Order this child’s beanbag armchair and you will soon be wondering how you did without it, and your child will wonder why you did not order one sooner!